Periocular (usually reserved for steroids) and intravitreal injections are the mainstay of treatment for macular degeneration, diabetic retinopathy and vascular occlusions. Steroids have long been used but since 2004, we have the advent of antivascular endothelial growth factor (anti-VEGF) medications that have revolutionized our treatment options. These medications are genetically engineered and are directly injected into the vitreous cavity. 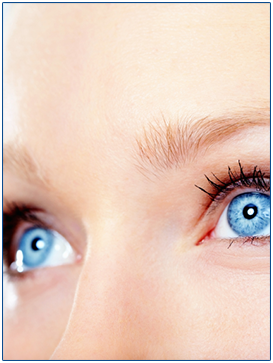 Sometimes combinations of intravitreal injections and laser treatments are employed. Pneumatic Retinopexy is performed for certain retinal detachments and involves a gas bubble being injected into the vitreous space in the eye and requires certain positioning depending on the location of the tear that produced the detachment. Laser photocoagulation or cryoablation (freezing treatment) is applied to area of the tear so that it seals off. The gas disappears gradually. This procedure is usually performed in our office. Scleral Buckling procedure is used for selected retinal detachments depending on the characteristics of the detachment. The sclera buckle treatment involves placement of a flexible band, much like a belt, that supports the eye and counteracts the force that is pulling on the retina. 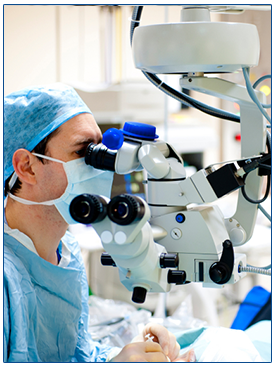 Sometimes this procedure involves drainage of fluid under the detached retina. It can be performed without or with gas but it is done in the operating room, usually under general anesthesia.